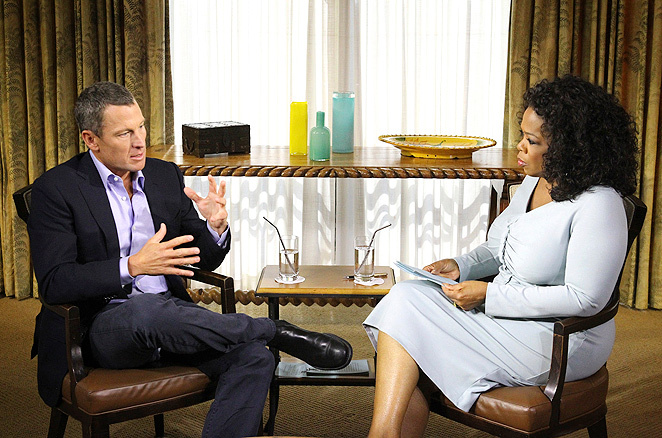 Having now confessed to Oprah about doping in order to win seven Tour de France titles, Lance Armstrong is obviously in a heap of legal troubles. Most of those seem to involve his perjury (criminal), defamation of others when he called them liars for calling him a cheat (civil), and a slew of contractual issues regarding his sponsors. Sports Illustrated gives a decent wrap-up of his legal woes, athletically, criminally and civilly. But there is another aspect many might miss — by bringing defamation claims against others when they called him a cheat, and knowing that his lawsuits were bogus, he committed frauds on the courts themselves. That’s a pretty big catch-all provision. I suspect there will be a couple of pissed off judges out there who will have no problem using this rule (or similar state rules) to haul Armstrong before the court. And I expect that this won’t take all that long to happen.